Since its foundation in 1956, Fragiacomo has been synonymous with contemporary luxury. The strong personality of the Fragiacomo woman and man lead the DNA of the brand into a new contemporary dimension, in which the contamination between 60 years of knowhow and modern culture is the essence. To Fragiacomo, heritage never equates to constriction. It represents, instead, a value to be cherished, which contributes to the creation of perfection. The deeply rooted tradition of style and coherence of the brand lays the foundation for a wonderful story of luxury Made in Italy. Dante Fragiacomo arrived in Rome in the 1950’s, boasting noble artisanal origins dating back to the late 1940’s, when the very first family shop was opened by his charismatic father, Sebastiano in Cividale del Friuli. The exquisite quality and graciousness of its products gained the brand an ‘upper-class’ customer base, comprising clients from the world of art, film and culture, seeking exceptionally manufactured products that featured a bold character. This solid entrepreneurial philosophy is shared by Federico and Massimo Pozzi Chiesa, loyal customer of Fragiacomo for 3 generations and owner of the brand since 2010. Not just footwear. Fragiacomo also acts as an interpreter of the cultural evolution of the past 60 years. Regular customers of the brand were the wives of intellectuals, journalists and politicians that stopped outside the famous café of via Condotti for a quick chat, right next to the boutique that was the centre of a creative ferment that gave birth to extraordinary stories, in which sobriety was associated with intelligence. 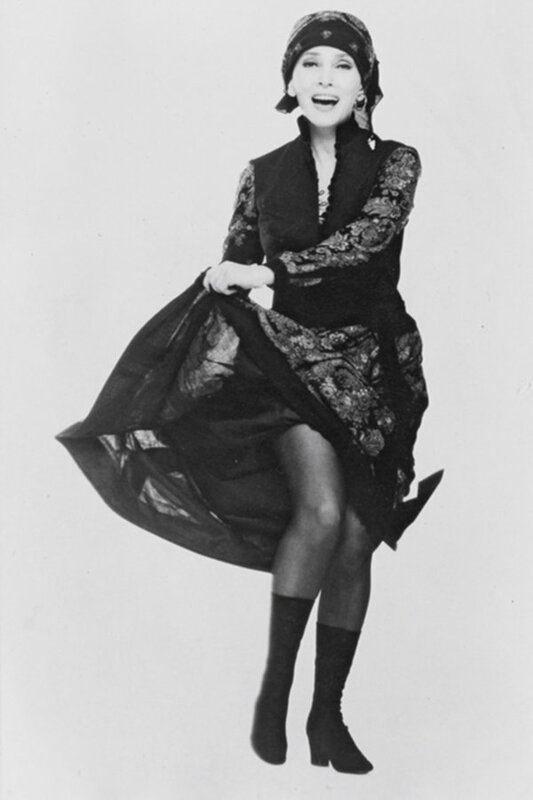 A cultural insight that could be described through the characters of some of Fragiacomo’s loyal customers: Audrey Hepburn, Virna Lisi, Federico Fellini, Adriano Celentano, Alain Delon, Bettino Craxi, Gianni De Michelis, Grace Kelly and Kirk Douglas. 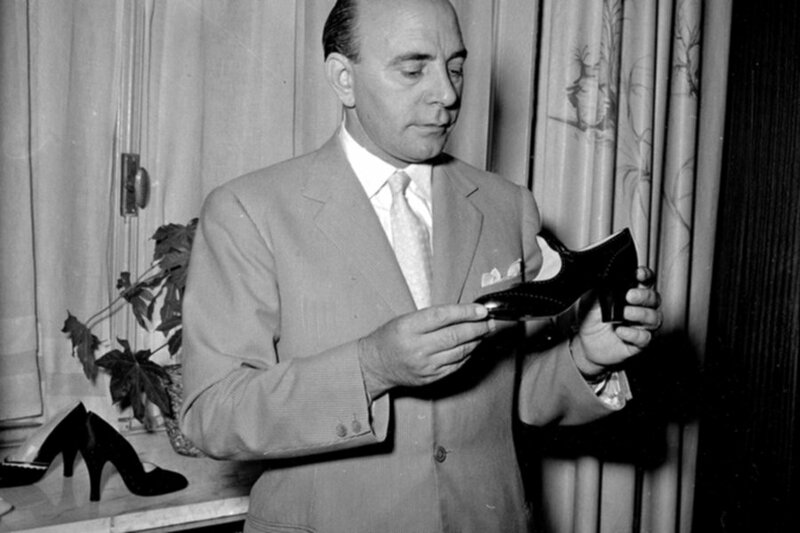 Although often counting on the collaboration of major names in footwear, ranging from Celestino to René Caovilla, who designed one of the first ‘snake’ styles for the brand- , since the very beginning, Fragiacomo has seasonally contemplated a wide selection of styles suitable for the illustrious clientele attending the most exclusive events in Milan and crowding the elite’s social gatherings. Since 1956 Fragiacomo has distanced itself from the ephemeral nature of fashion. The production has never been moved from the North of Italy, where experienced artisans followed the founder’s direction who had clear ideas catering to clients who were able to appreciate experimentation and, above of all, a sophisticated and avant-guard design. 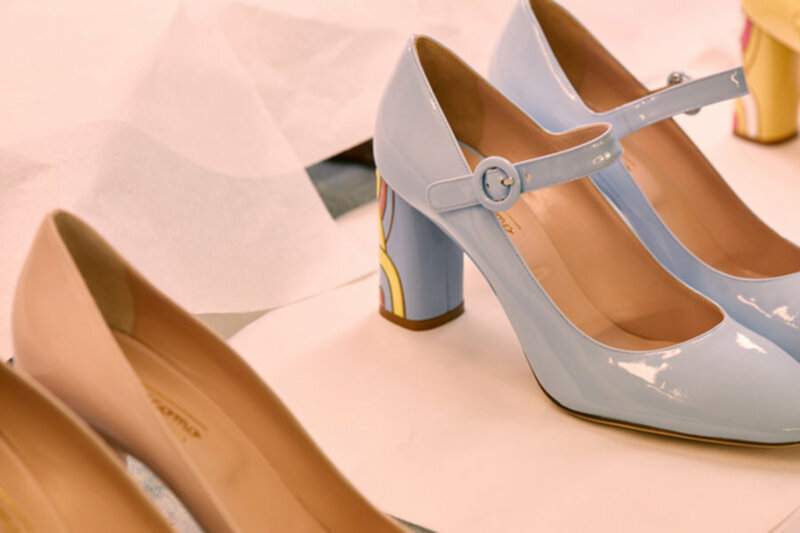 The brand’s archives include the very first limited edition shoes made from elephant, ostrich, lizard and anteater skin. 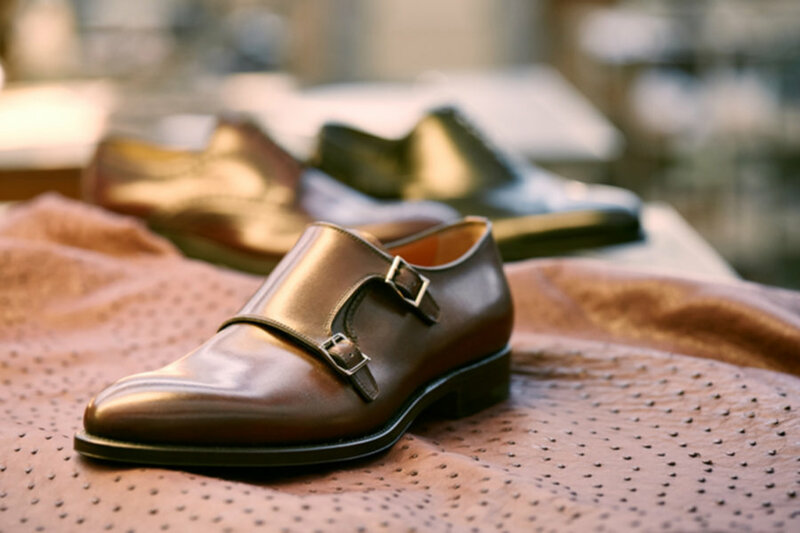 Fragiacomo shoes are exhibited in the most important footwear museums around the world: at The Metropolitan Museum of Art in New York, the Museum of Applied Arts in Belgrade, the Dutch Leather Museum and the Footwear Museum of Vigevano. Even MAXXI museum in Rome selected some of Fragiacomo shoes for relevant exhibitions. Women’s collections highlight the spirit of a strong identity and bold character oriented towards quality features, trends, innovative materials and colour palettes. The glamorous accessories expressing an unspoken desire of subtle seduction are able to flawlessly embody the values and the style of a confident and strong-minded woman. Collections that ensure an exclusive status to independent, resolute, leading, powerful women with a strong personality. Fragiacomo pays homage to individuality and femininity, without ever losing its focus on objectivity, wearability and functionality. Men’s collections describe an understated luxury featuring quality and craftsmanship. The cardinal principles of style and wearability are the benchmark for every detail, from the selection of materials to the customizations. Dedicated to elegant and virtuous men of pure and timeless style, every collection stands out for graciousness, exclusive and refined techniques. 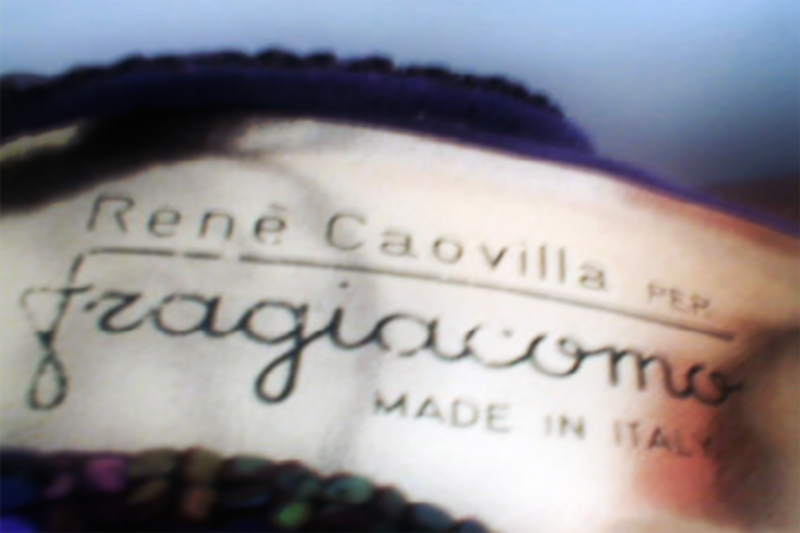 Fragiacomo’s costumer appreciates coherent style elements, precious materials and sophisticated colours.